are separated by deep river valleys and vast intermountain hollows. Russian, Mongolian, Chinese and Kazakh. 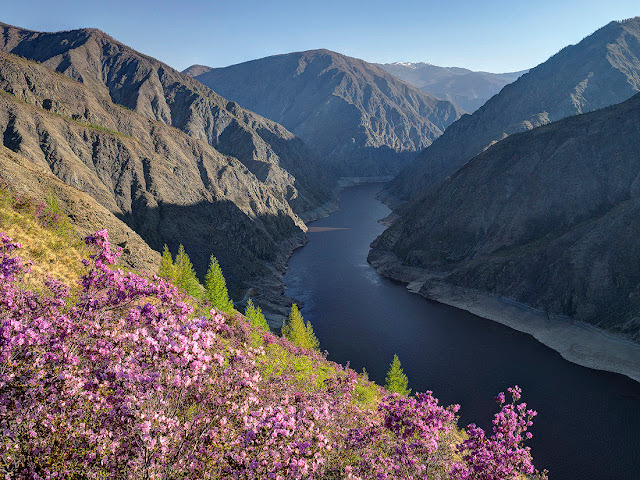 Russian photographer captures peaks, valleys and rivers of Altai.